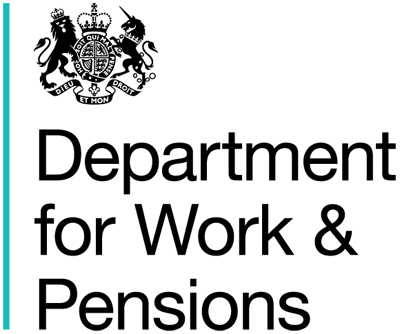 From April 2013, Personal Independence Payment (PIP) is replacing Disability Living Allowance (DLA) for eligible working age people aged 16 to 64. This dataset does not include people receiving PIP. Disability Living Allowance (DLA) provides a non-contributory, non means-tested and tax-free contribution towards the disability-related extra costs of severely disabled people who claim help with those costs before the age of 65.
lower rate - for people who need help with personal care during some of the day or are so severely disabled that the cannot prepare a cooked main meal for themselves if they have the ingredients. lower rate - for people who can walk, but need guidance or supervision from another person when walking out of doors on unfamiliar routes. People who are terminally ill (i.e. have a progressive disease from which death can reasonable be expected within 6 months) automatically qualify for the higher rate care component. They can also qualify for the mobility component if they satisfy the normal rules. For both components they do not have satisfy the qualifying period or the prospective test. DLA can be awarded for a fixed or an indefinite period. People can continue to receive the allowance after reaching age 65 if they continue to satisfy the entitlement conditions. Definitions: "-" Nil or Negligible; "." Not applicable; Caseload figures are rounded to the nearest ten; Some additional disclosure control has also been applied. Totals may not sum due to rounding. Caseload: Totals show both the number of people in receipt of an allowance and those with entitlement where the payment has been suspended, for example if they are in hospital.